7 Night Western Caribbean Cruise from Galveston! Cruise to the Western Caribbean onboard the Liberty of the Seas this March 31st! Get your bags ready as we are taking you to your dream destination this March on this short notice cruise announcement from Royal Caribbean! Hop onboard the Royal Caribbean's Freedom-class cruise ship the Liberty of the Seas this March 31st cruising to the Western Caribbean! 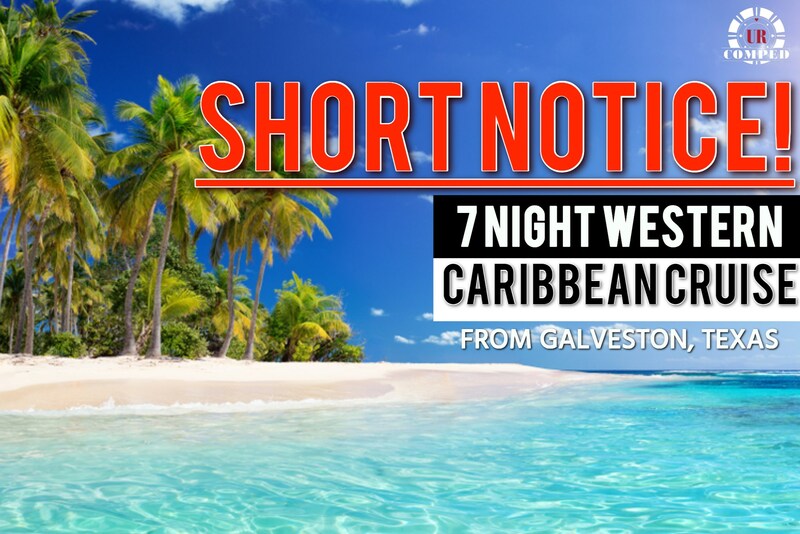 Don't miss this chance to see the beauty of the Caribbean. Cabins are filling up fast, talk to your host now to reserve your spot! Your jouney begins at Galveston, the island city on the Gulf Coast of Texas. 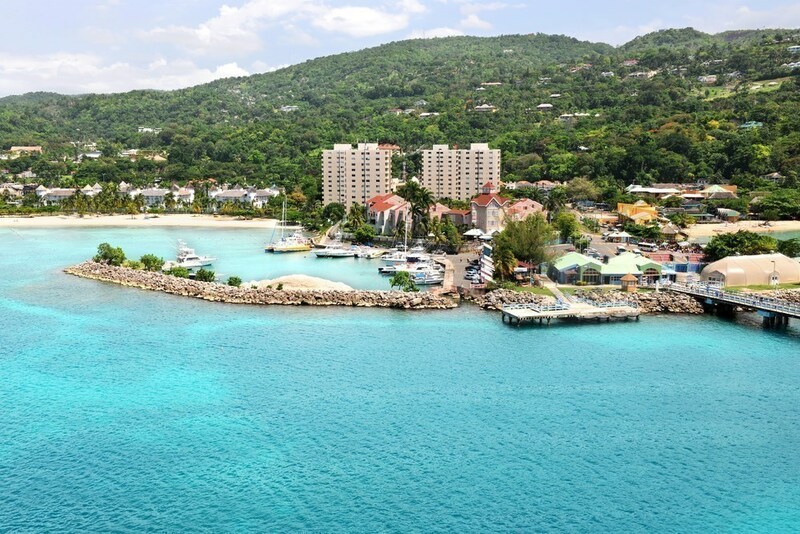 Your first cruise stop is the island of Roatán that rests on an exposed ancient coral reef. Roatán’s diverse blend of cultures and traditions is enough to charm anyone. 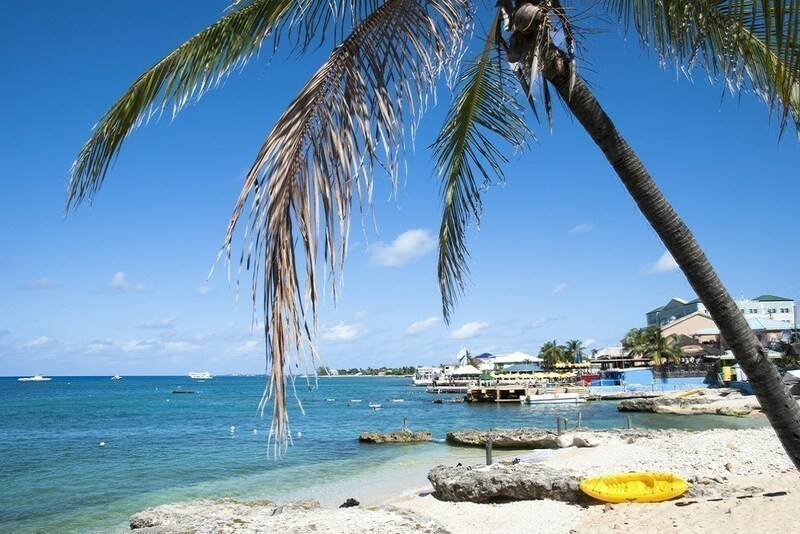 Next stop is Belize City, here you can choose your adventures— from trekking ancient Maya ruins to snorkeling the Belize Barrier Reef that teems with colorful fish and unforgettable coral formations. 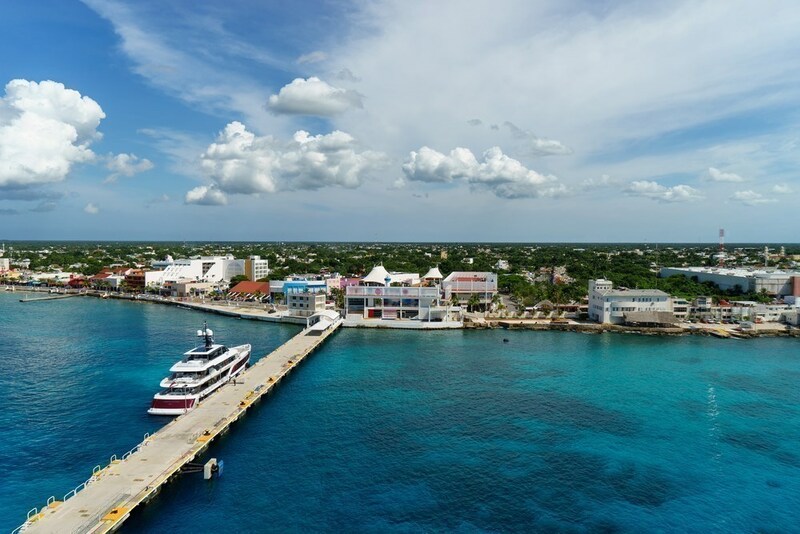 Your last stop is at Cozumel before heading back to Galveston. 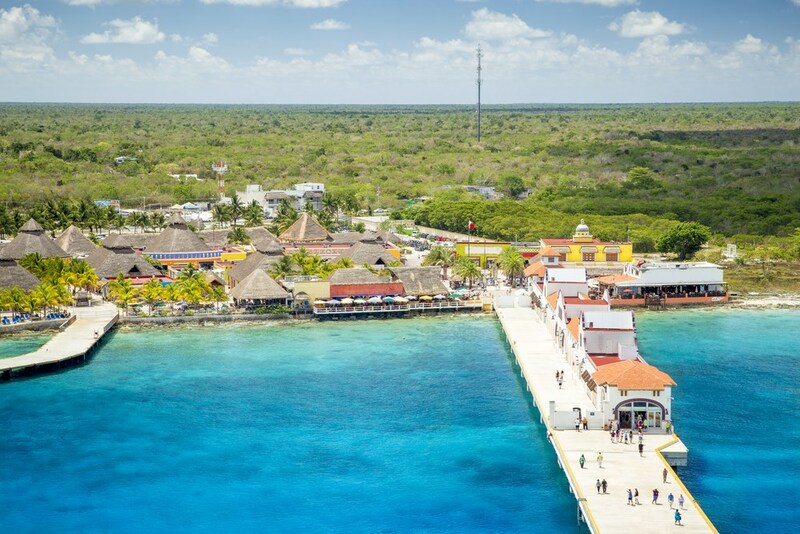 With its lively tropical reefs, crystal-clear waters and ancient ruins, Cozumel is ripe for one-of-a-kind adventures. You do not want to miss out on this!